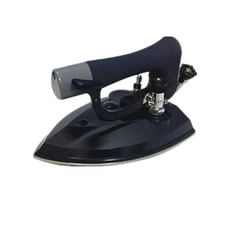 We are the leading manufacturer, exporter and supplier of Electric Steam Press. The machine is made from high quality raw material and has low maintance. We are the leading manufacturer, exporter and supplier of Electric Steam Press. The machine is made from high quality raw material and has low maintenance.